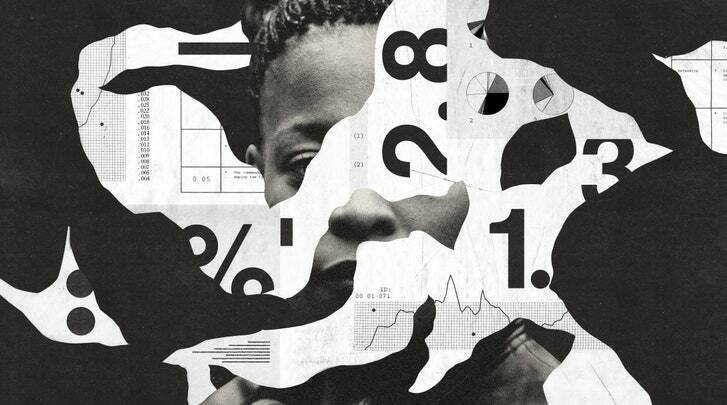 Even when quantitative data are valid, they often produce very limited understandings of the complex realities of the lives of girls and women. We need to support women and their families, and we also need interventions to transform the patriarchal relations between men and women that enable these statistics to be true. Beyond interpersonal relations, development policies need to address the underlying conditions that produce poverty and inequality. These include unfair global trade policies, insufficient labor and environmental regulations, and systems of corporate taxation that leave poor countries without the resources necessary to invest in agriculture, education, health, and infrastructure. These factors leave girls and women disproportionately responsible for the survival of their families and communities, while transferring the burden of responsibility away from the governments, corporations, and global governance institutions that are largely responsible for the conditions that produce poverty. Only when those root causes are addressed will we have gender justice.